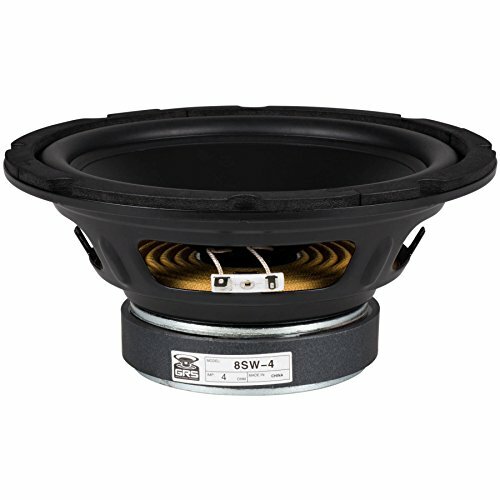 The GRS 8SW-4 8" 4 ohm poly cone driver is a true bargain in replacement subwoofers! This economical sub features a large diameter voice coil, durable polypropylene cone, and extended excursion for high energy bass reproduction. If you have any questions about this product by GRS, contact us by completing and submitting the form below. If you are looking for a specif part number, please include it with your message.